I received this picture book from @kidlitexchange to read in exchange for an honest review. All opinions are my own. 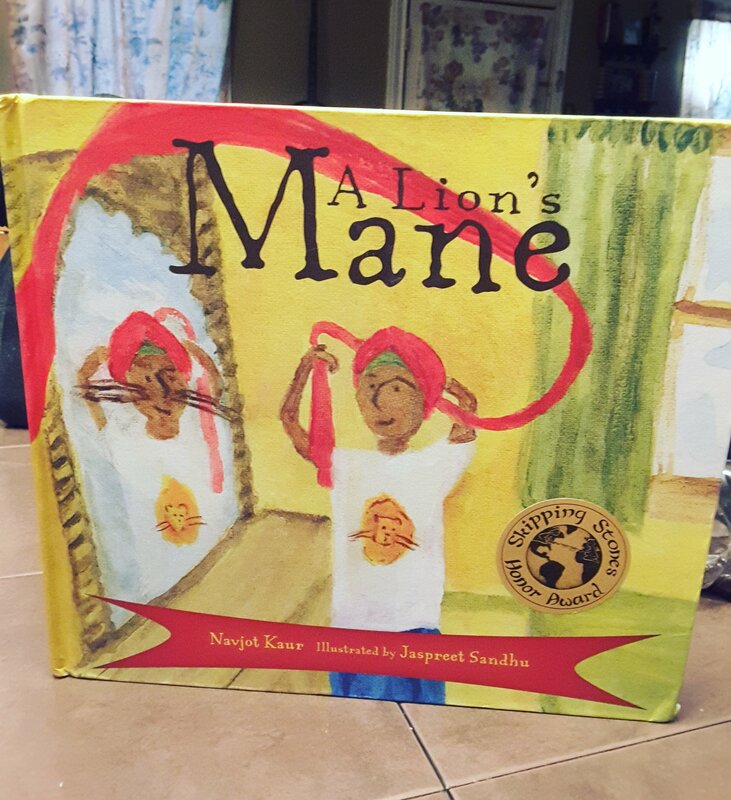 🌟🌟🌟🌟🌟 A Lion’s Mane by Navjot Kaur pulls cultures together by using a common thread, we are all different but also alike. This picture book introduces a new vocabulary and glossary skills to young readers. A way to introduce new cultures to others based on respect and cultural difference. Review also posted on Instagram @jasonnstacie, Goodreads/StacieBoren, and Library Thing.